With gINT software, engineers and geoprofessionals can gather, manage, present, and report on subsurface data more efficiently and with greater accuracy. 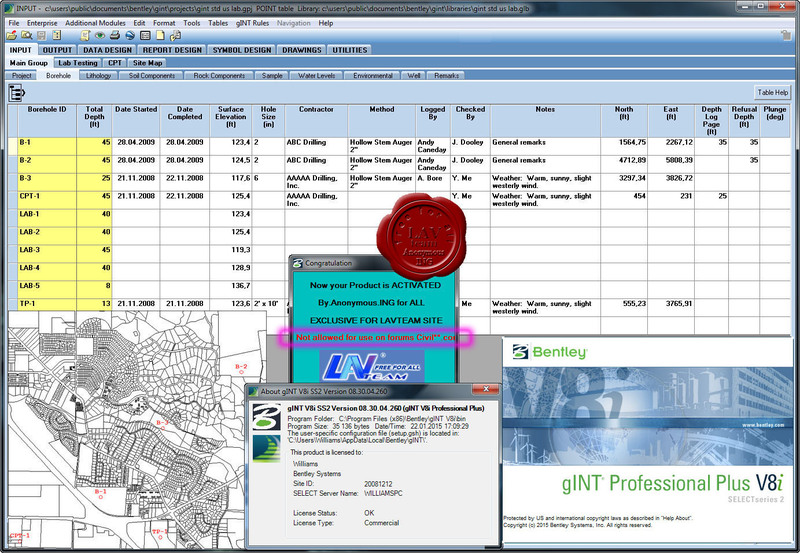 The industry leader for over 25 years, gINT software is designed by experienced engineers who fully understand the standards and requirements that facilitate high-quality geotechnical and geoenvironmental data management and reporting. gINT delivers a full spectrum of data with flexible options to define and customize reports to best suit user preferences.